Coloring Book Giveaway WINNER + 20% Discount! The giveaway is now over. Scroll down to see the winner and to get 20% off of all coloring books and pages in my Etsy shop. 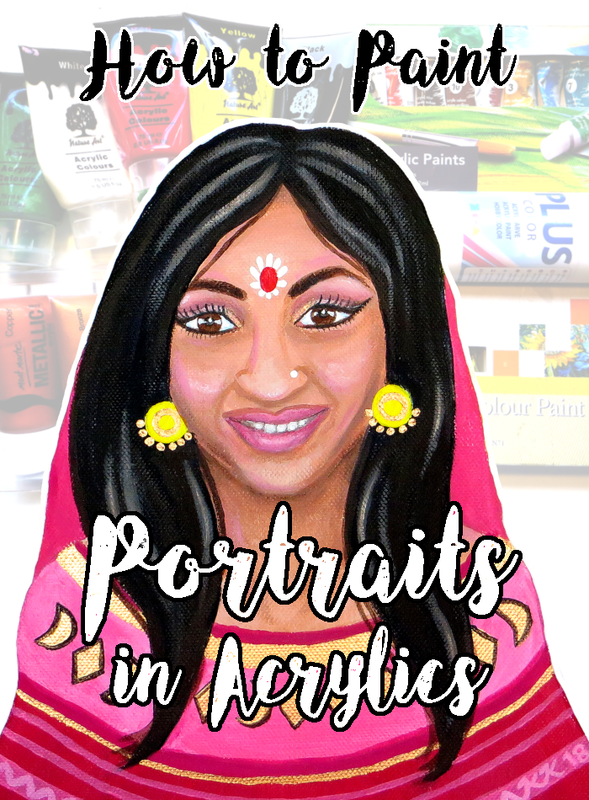 If you don't have my African and Indian portraits coloring book yet, here's your chance to get it for free! 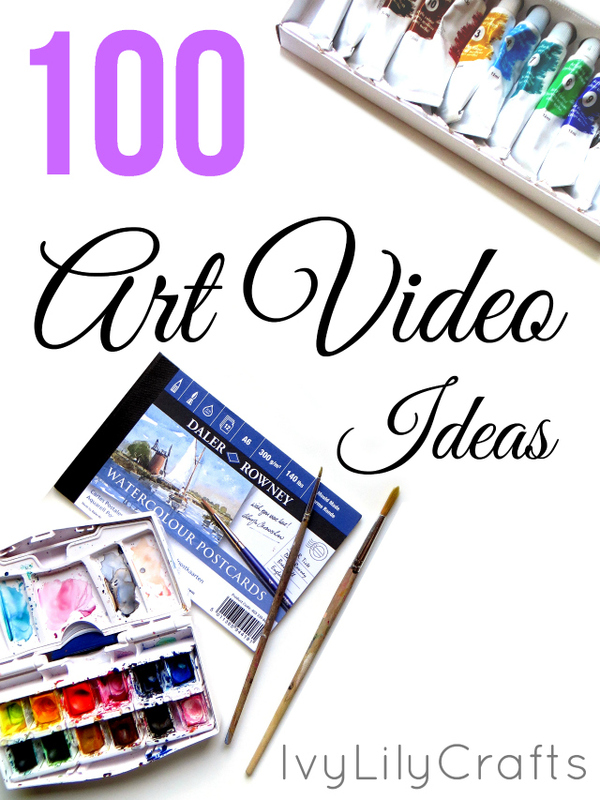 At the beginning of this month, my YouTube channel Ivy Lily Creative reached 100 subscribers. To celebrate that I decided to host a giveaway for my YouTube and email list subscribers. Here's the giveaway video with clips of the coloring book! The giveaway ends on June 28th. 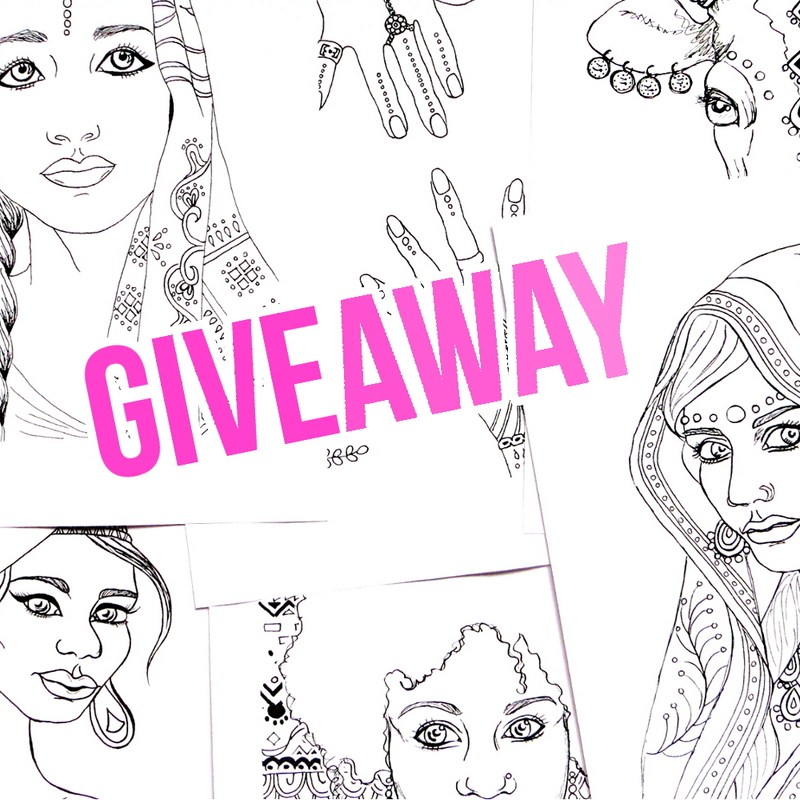 Until then you can enter to win the 10 page printable coloring book pdf file in the Gleam.io competition page. You need to enter with the giveaway widget, because I'll use it to pick 1 random winner. I'll send the prize to the winner by email. No mailing address needed, only your email address. The giveaway is open internationally. 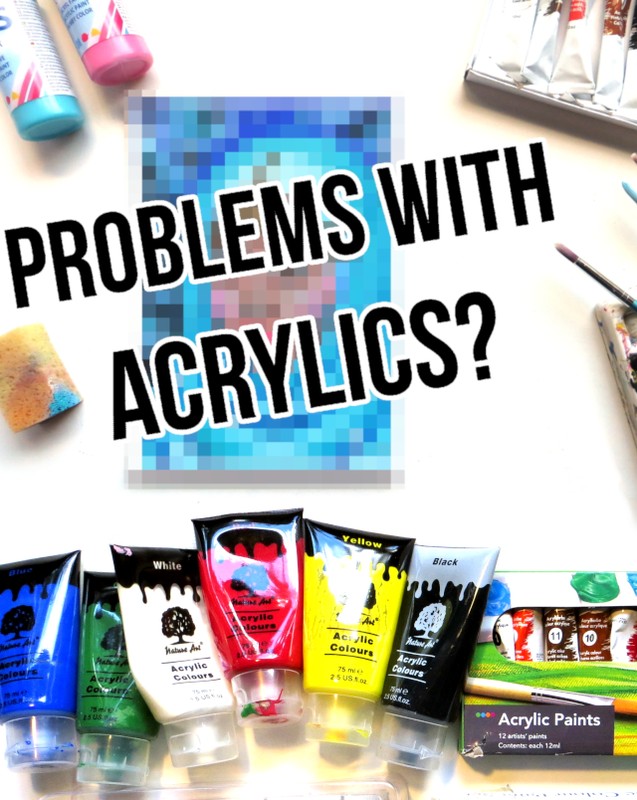 If you're subscribed to my YouTube channel (or want to subscribe now for art and DIY videos by clicking the red subscribe button), you get 1 entry. 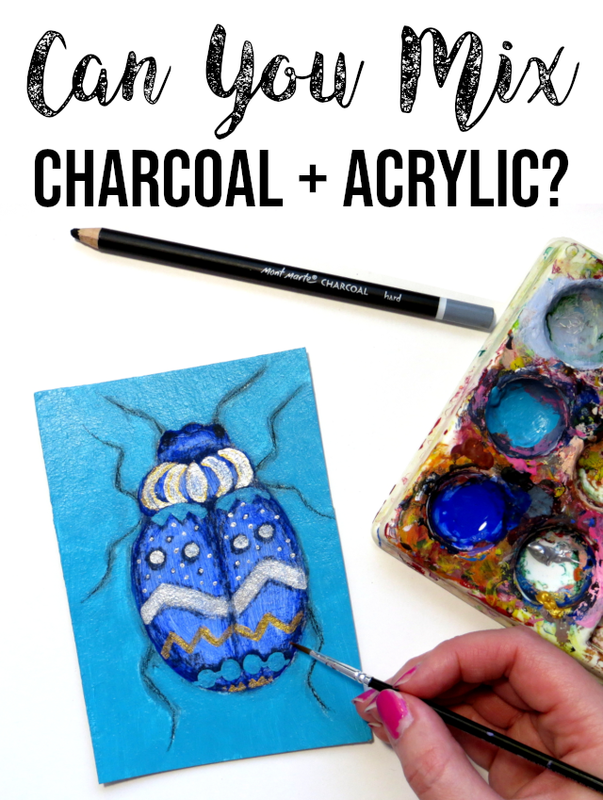 If you're subscribed to my email newsletter (for art and crafts tutorials, tips and freebies), you also get 1 entry. The giveaway widget has a link to subscribe, if you haven't already. Just choose the "Get a free coloring page!" entry in the giveaway widget and follow the link to subscribe. You will get 2 emails: first one to confirm your subscription and another one saying it's confirmed. After you've received the confirmation email (email title: Ivy Lily Creative: Subscription Confirmed) with a link to the coloring page, you've completed this step and can click "continue". If I sent you the coloring page link, that means I know you've completed this entry. If you complete both of those tasks, you'll unlock more possible ways to enter and enhance your chances of winning: refer a friend (+ 5 entries! ), follow me on Twitter, visit my Facebook page and/or visit my Instagram (+ 1 entry for each of those). The 100 YouTube subscribers coloring book giveaway is over and the prize has been sent to the winner. See the winner here. Even if you didn't win, you have the opportunity to buy the printable pdf coloring book with Indian and African portraits and patterns or any other individual coloring page or coloring book with a 20% off coupon code in my Etsy shop IvyLilyArt. Use the code "GIVEAWAY" at checkout. It's valid till August 31, 2016. Once you add an item to your cart, click Apply shop coupon code above Item total. Enter the coupon code GIVEAWAY and click Apply. The coupon discount will adjust your order total.